Dubai Electricity and Water Authority (Dewa) has signed an agreement with Western Union to enable Dewa’s customers to conveniently collect their security deposit refunds from Western Union agent locations in the UAE and around the world. According to the agreement, customers can request for refund of their security deposits through Dewa’s website or smart app and choose Western Union as the pay-out option. As soon as the customer receives confirmation from Dewa that their deposit is ready for collection, the money will be available from Western Union agent locations in the UAE or around the world within minutes. 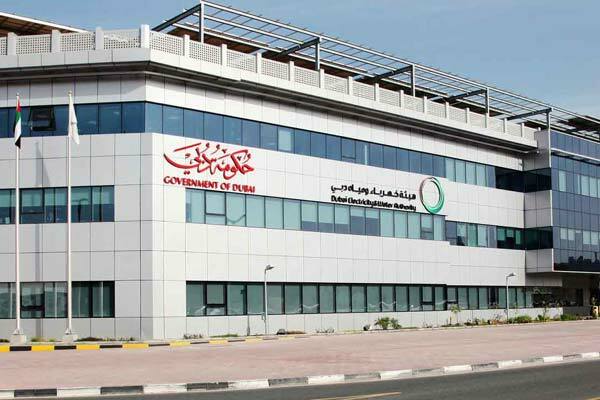 The move is part of Dewa’s continuous efforts to save customers’ time and effort, a Wam news agency report said. The agreement was signed by Saeed Mohammed Al Tayer, Managing Director and CEO of Dewa and Hatem Sleiman, regional vice president for the Middle East, Pakistan & Afghanistan at Western Union.